Welcome to the University of Michigan Child Movement, Activity & Developmental Health (CMAH) Laboratory that is housed within the School of Kinesiology. The CMAH Laboratory takes a developmental perspective to motor skill acquisition, physical activity, and physical health and development in pediatric populations. 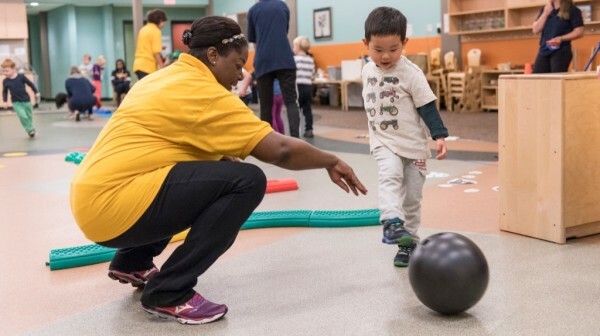 The overarching goal of the CMAH Laboratory is to promote movement while motivating children to be physically active through developmentally appropriate interventions. The CMAH Lab strives to ensure that children are healthy, active, and enter school ready to learn.